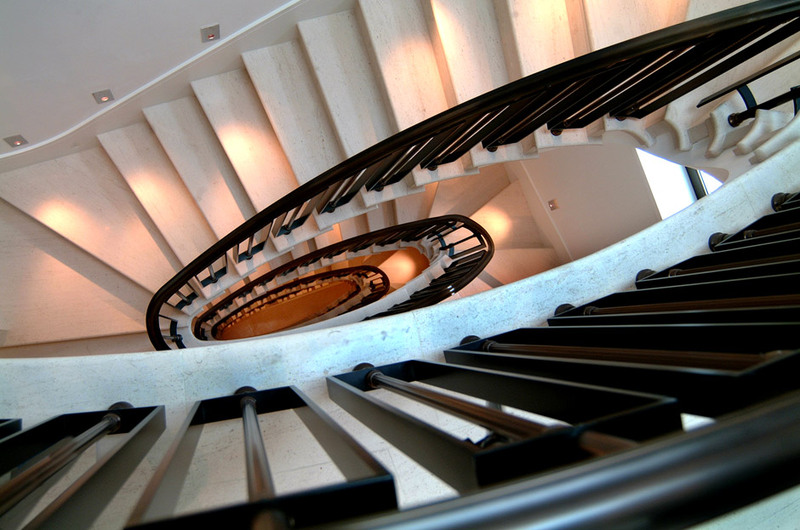 Building regulations and British Standards are ever changing and have to be accommodated into every Handrail & Balustrade design. 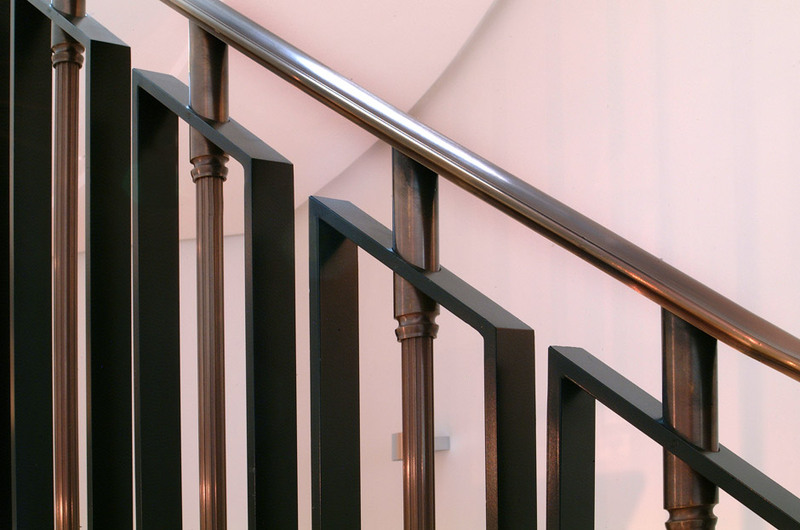 Considerable experience in this field allows us to offer solutions for domestic, commercial and retail barrier requirements in Architectural Metal Materials. 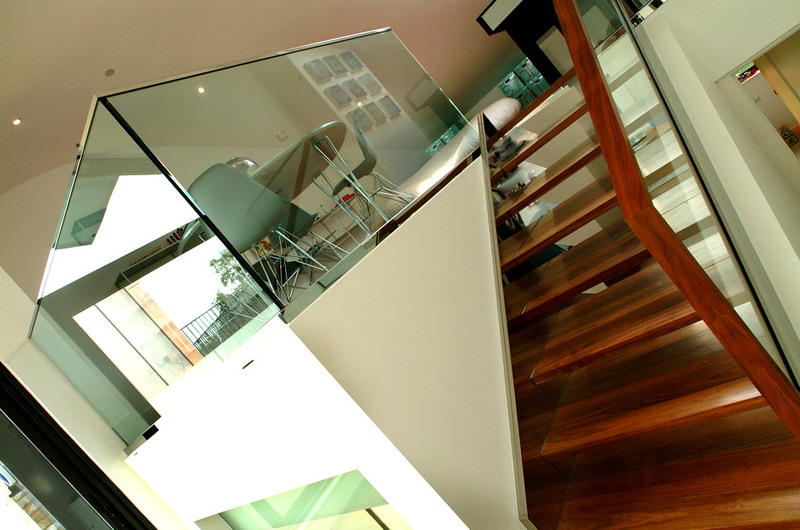 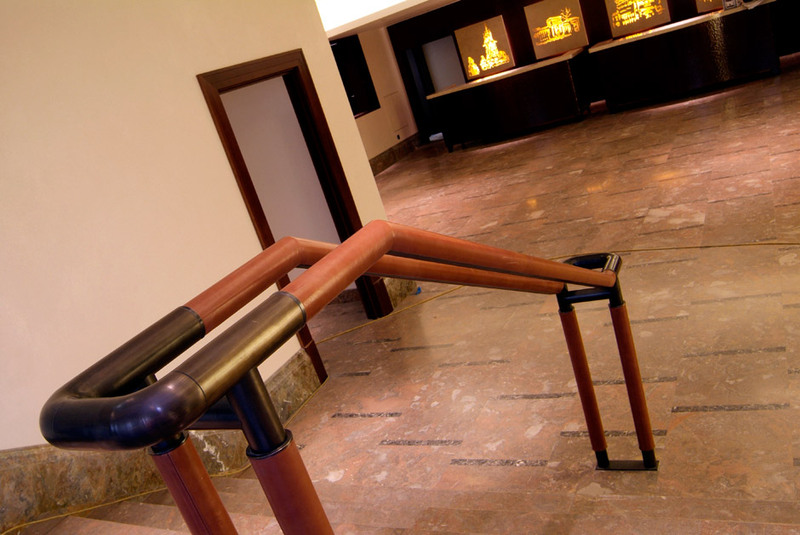 Designs often incorporate timber handrails and glass infill panels, and may even incorporate leather handrails and concealed lighting.